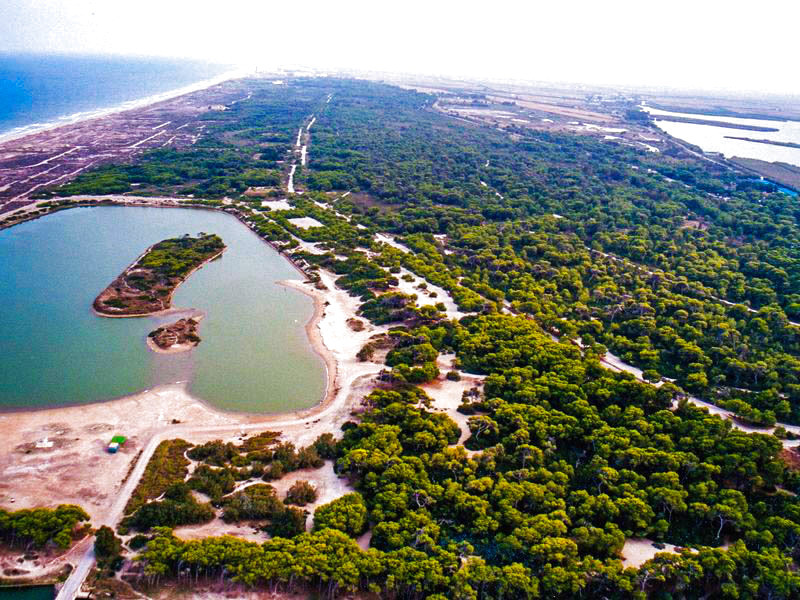 Enjoy this emblematic Natural Park in Valencia with the route we have organized for you. 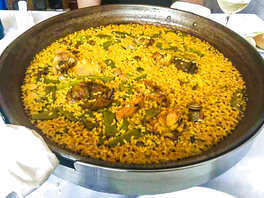 We will know this unique environment from land and water (aboard a typical Valencian boat) and the gastronomy of the area. The Albufera Natural Park is the most important in the province of Valencia. It consists of a lake separated from the sea by a narrow coastline with dunes stabilized by a pine forest (Dehesa or Devesa del Saler). 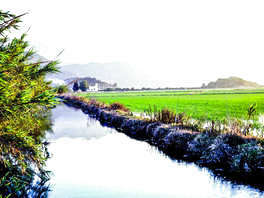 In addition, it is a transit area for many migratory bird species and rice crops occur along the way. 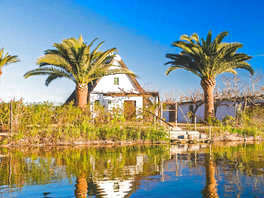 As an anecdote, the Valencian writer Vicente Blasco Ibáñez wrote the novel Cañas y barro, set in the Albufera at the beginning of the 20th century. 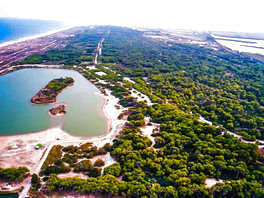 Of enormous ecological value, it houses endangered species such as the "samaruc" and is one of the few lagoons that are in good condition in the Valencian Community, whose coast was formerly formed by a succession of lagoons and marshes. 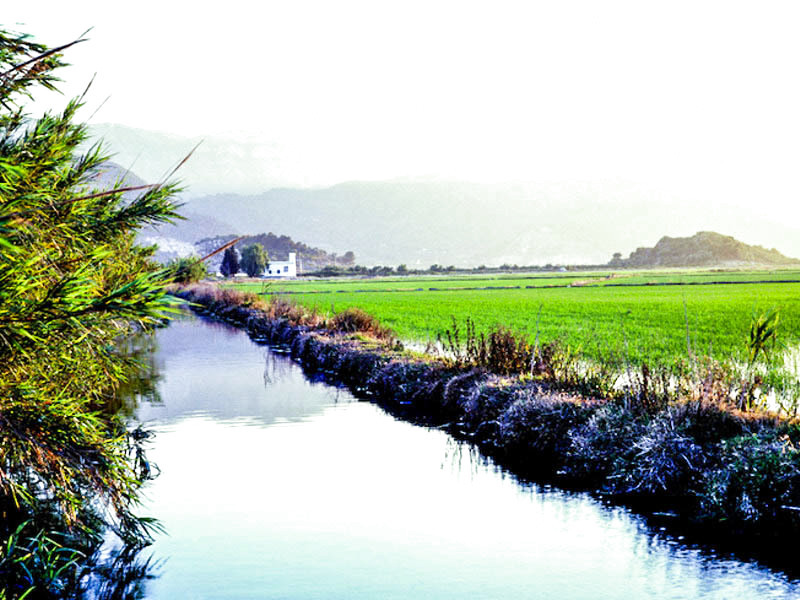 Following the road that runs along this coastal strip formed on the Valencian coast, we will make the first stop at the Gola de El Pujol, one of the 5 gorges or channels that connect the Albufera with the Mediterranean. In this place, we will make a small itinerary of about 700 meters that will run parallel to the Gola from the gates that connect the lake with the sea to the Camí Vell de la Devesa, at the height of an artificial lake. 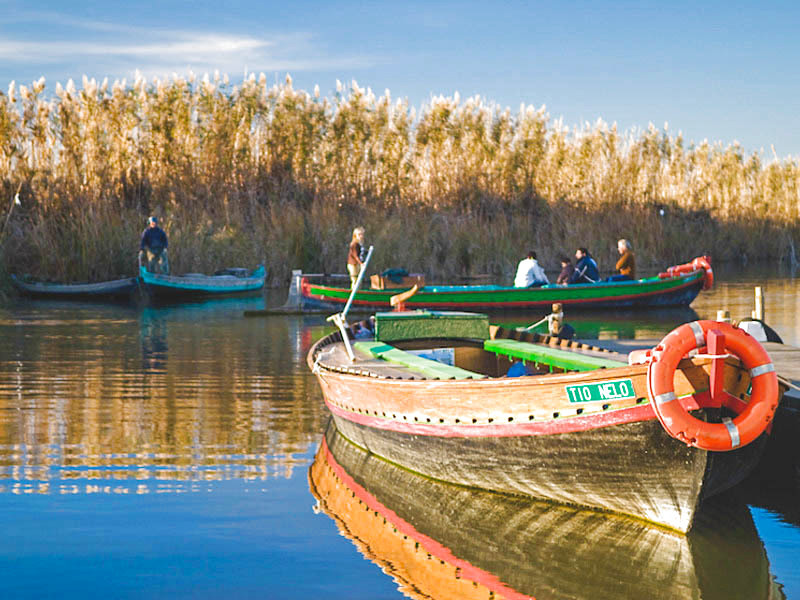 Through a series of indications in the form of informative posters we will get to know the flora, fauna, traditions and history of the Albufera. The next stop we will make will be in the town of El Palmar, a fishing village where we will enjoy a boat ride on the lake of Albufera to get to know this magnificent place from the inside. 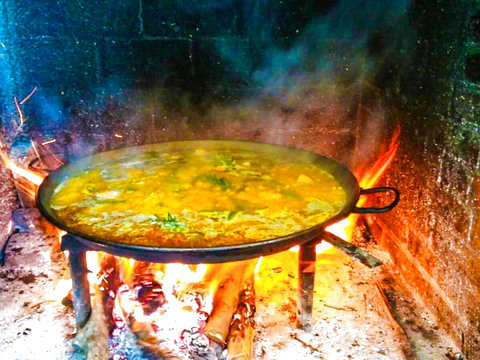 Abordo will go the What To Do In Valencia guide and a local person where he will explain the curiosities of the same. 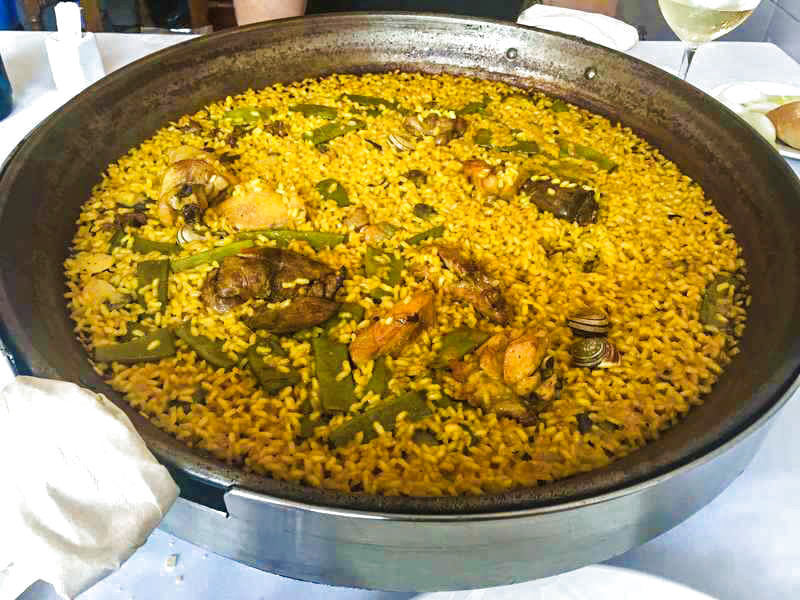 After the ride in Barca we will go to the restaurant of the small town El Palmar, where we will taste the typical "tapas" of the area such as steamed Clochinas, Allipebre with potatoes, fresh Sprig ... All this as an appetizer of the magnificent Paella Valenciana. It will also include dessert, bread and a drink. 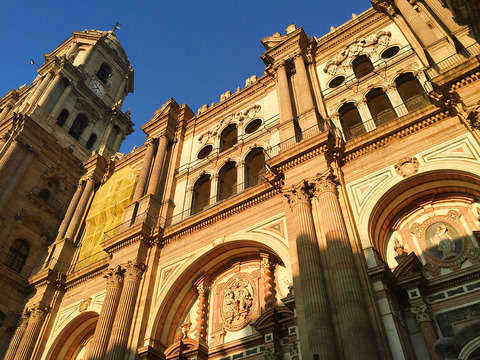 Finally, we will return to the Torres de Serrano (Valencia) where we will end the activity. 10:30 a.m. to 4:30 a.m.